Avengers: Endgame is one of the most anticipated Hollywood films from Marvel Studios releasing on April 26 in theatres worldwide. It is directed by Russo Brothers and produced by Marvel Studios in association with Walt Disney. 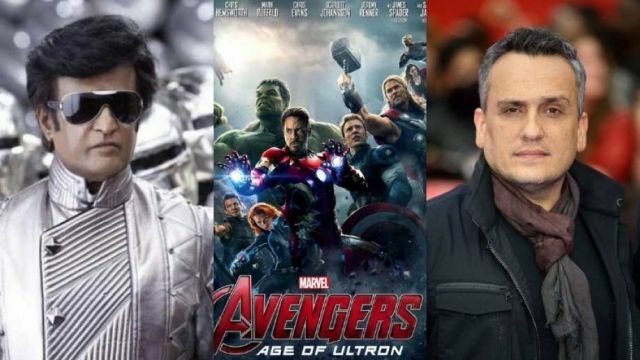 In a fans event conducted in Mumbai, Joe Russo, one of the directors met with the fans, for the very first time, and even released the Marvel Anthem composed by A.R.Rahman. During his interaction with media and fans, he said Avengers: Age of Ultron almost got inspired from Rajinikanth’s Enthiran which was directed by Shankar (aka Robot in Hindi). Avengers Age of Ultron was the second film of the Avengers series and the yet to release Avengers : Endgame is the fourth. It is an exciting and proud news for Indian Cinema fans and especially for all of the Superstar fans that one of the biggest Hollywood films that went on to become a great success had been influenced by one of our milestone movies. So, the filmmaker was asked that if he had to choose an Avengers’ character that would best fit these two actors, which characters would he pick? And Joe Russo chose the Hulk for Salman Khan and said that Rajinikanth would be best suited to play Iron Man. 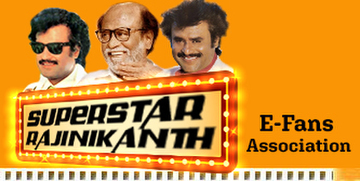 Well, even hypothetically, imagine if a movie is ever made which stars Salman and Rajinikanth together, they don’t even need to play superheroes, just them as regular blokes sharing screen space is sure to break all box-office records.